As one of the leading compressor manufacturers, Frascold produces a wide range of compressors that use different types of refrigerants. Since each type of refrigerant has its own advantages and disadvantages, the refrigerant and compressor, implicitly, should be selected according to the type of HVAC/R system and intended usage. 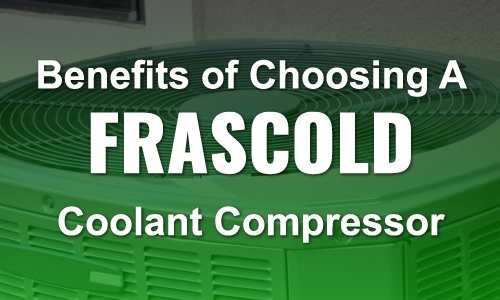 There are many benefits of buying remanufactured, and Frascold is no exception. Because coolant compressors meet the requirements of different air conditioning and refrigeration applications, this blog post presents the benefits of choosing a Frascold coolant compressor. 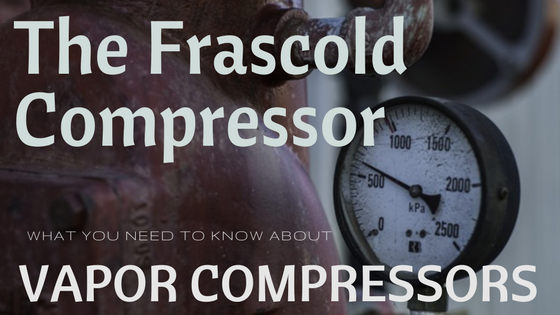 Frascold is a global leader in the production of reciprocating and screw compressors along with air cooled condensing units for a wide variety of air conditioning and refrigeration solutions. Currently, the company provides more than 300 compressor models and advanced technologies that facilitate precise and efficient temperature control in different commercial and industrial cooling applications. When searching for the best compressors, whether reciprocating compressors screw compressors or air cooled condensing units, Frascold compressors offer over 300 different models. Using a variety of technologies across the entirety of the commercial refrigeration marketplace, they are targeted for the production and storage of food products where temperature control is essential. 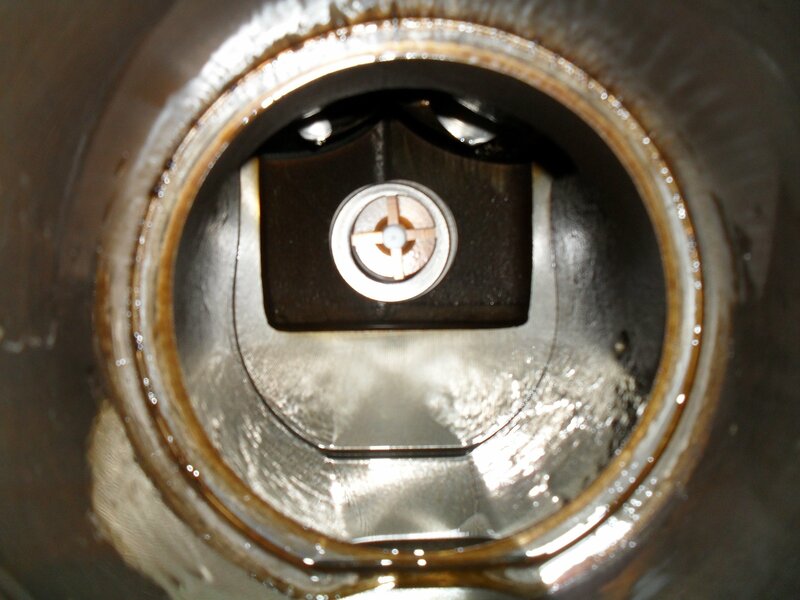 Professionals in our line of work understand that the range improves energy efficiency while increasing reliability.